Starting Eleven For First Game? 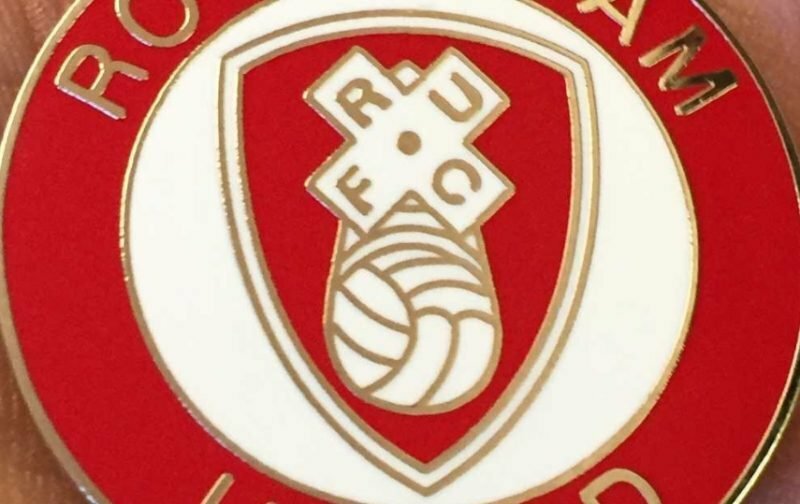 With less than a week to go before the Millers begin their season away at Brentford we are wondering here on Vital Rotherham who the starting eleven will be. With all fit players getting some game time in the last week, Millers Boss, Paul Warne, could might be scratching his head on who to play in some of the positions. I can’t see anyone but Marek Rodak starting in goal and I doubt that Jamie Proctor will be in the travelling squad. It will probably be either Billy Jones or Zak Vyner at right-back with Ben Purrington pushing Joe Mattock for the left-back position. I think Jones will get the nod and I think Purrington has a case to start ahead of Mattock, although, I don’t think there is much to chose between them and perhaps Sean Raggett will also get a shout. Who at centre-back, and one or two? There’s new boy Clark Robertson who I thought has a good game when he came on against Cardiff but can we really leave Wembley hero Richard Wood on the bench? And what of Semi Ajayi and Michael Ihiekwe? Difficult one I think. Next there are three players who we might expect to be in the starting eleven – Anthony Forde, Joe Newell and Jon Taylor. I don’t think all three will get the call but will we start with two on the wings or push Joe Newell into a midfield position? Onto the strikers. It was either Michael Smith or David Ball, occasionally both for the second half of last season. This year we have new signing Kyle Vassell to fit in. Personally, and I think I’ve said this more than once (!) but I’d always start two up front though I know that Warney seems to prefer one. So, which one? Do you give the new lad a start or one of the ‘old stagers’? Of course things could change before Saturday. We could bring in another three players before Saturday, we could get training injuries (I hope not), anything could happen. But I’ve not at all convinced myself that’s right! What about you, who would you start or definitely leave out?